The IOS XE based Cisco Cloud Services Router (CSR1000V) sets the standard for virtual network services with maximum IPSec performance in the Amazon Web Services (AWS) cloud, bringing the world's most popular networking platform to AWS. The Bring Your Own License (BYOL) for Maximum Performance version of Cisco Cloud Services Router (CSR1000V) delivers the maximum performance for virtual enterprise-class networking services & VPN in the AWS cloud. This AMI supports all the four CSR Technology packages and uses the high-performance versions of AWS C3, c4 and T2 instances with direct I/O path for higher & more consistent IPSec performance, as well as 2x the IPSec performance with IMIX packets. Customers who want the maximum performance in AWS should choose this AMI. The CSR is a full feature Cisco IOS XE router (i.e. ASR1K) and enables enterprise IT to deploy the same enterprise-class networking services in the AWS cloud that they are so used to on-prem networks. It enables enterprise-class Routing, VPN, Firewall, High-Availability, IP SLA, AVC, WAN Opt, and more. The familiar IOS XE CLI and RESTful API ensure easy deployment, monitoring, troubleshooting, and service orchestration. 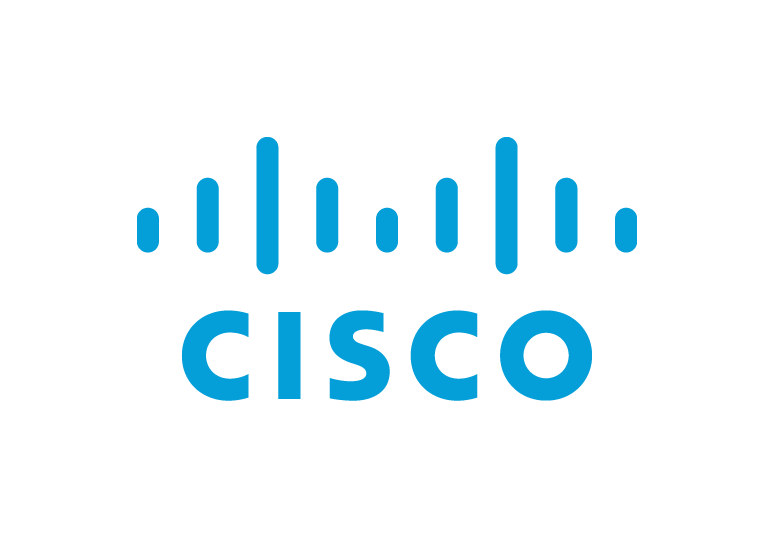 To activate this AMI, please obtain a license from Cisco with the following: (1) Tech Package: IPBase, SEC, AppX, or AX (2) Performance Level: 10Mbps, 50 Mbps, 100Mbps, 250Mbps, 500 Mbps, 1 Gbps, 2.5 Gbps or 5Gbps and (3) Time period: 1-year, 3-year, or perpetual. For AWS GovCloud region, please contact ask-csr-aws-pm@cisco.com to obtain access to the CSR AMI image. For a 60-day eval license, please click the resource link below. Scalable from 10Mbps to 5 Gbps IPSec performance. More visibility and control into AWS cloud with enterprise-class High-Availability, IP SLA, Application Visibility & Control, Performance Monitoring, Optimization, & more.